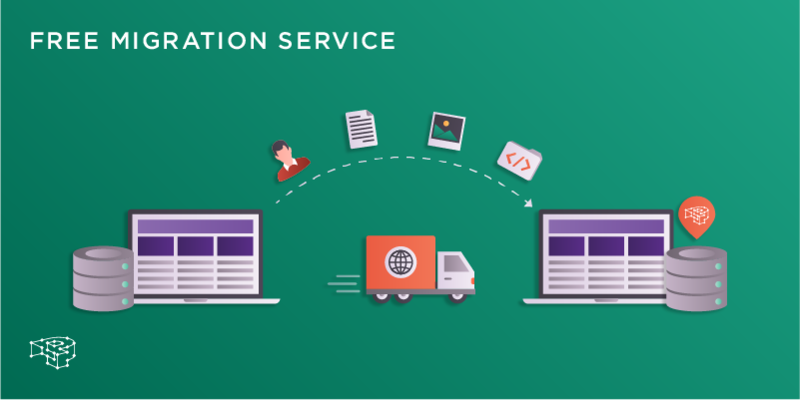 We are happy to announce the availability of PHP 7.1 and 7.2 for all Pressidium clients! 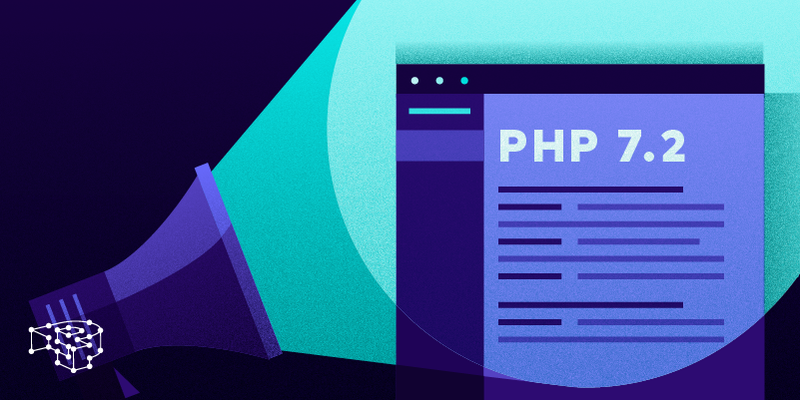 PHP 7.2 was released on November 30th with many bug fixes, as well as new language constructs and features. You can find a detailed listing of all 7.2 changes in the official Changelog document here. 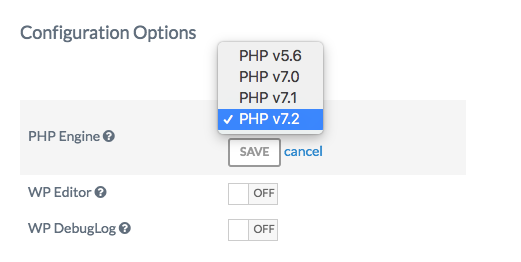 Do note that WordPress officially recommends PHP 7.2 or greater as a requirement as support for PHP 7.1 will end on December 1st. Security support for 7.0 and 5.6 will end on the 3rd and the 31st of December. Two of the most interesting changes introduced in PHP 7.2 is the adoption of the libsodium security library as a core extension, and the Argon2 hashing algorithm as a potential future replacement for Bcrypt. 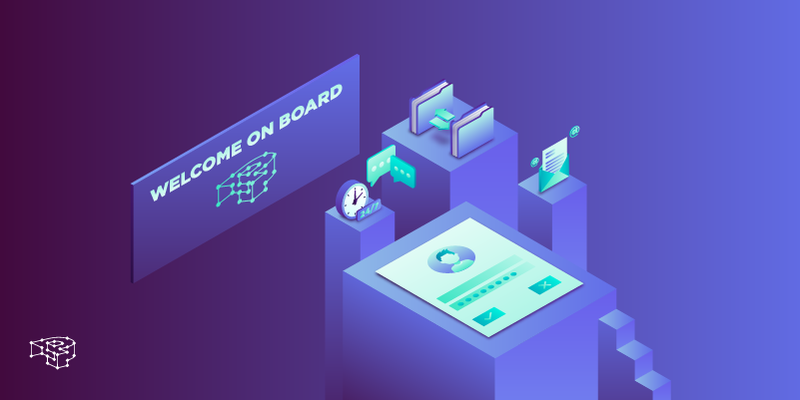 Libsodium is a modern cryptographic library that provides many security functions for building cryptographic tools and solutions. The library offers facilities for secret and public-key cryptography, padding, hashing, random data generation and more. Argon2 is an award-winning, state-of-the-art, hashing algorithm that can be used for password hashing, and more. It offers three different variants depending on the use-case and can be parametrised using three different cost functions: 1) amount of memory 2) number of iterations and 3) number of parallel threads. Exciting security upgrades for PHP 7.2! Select the Websites menu option from the Dashboard sidebar. Click on your website’s name to go to the website overview. Scroll down to Configuration Options, and select the PHP version you want from the PHP Engine menu. Click the Save button to enable it. 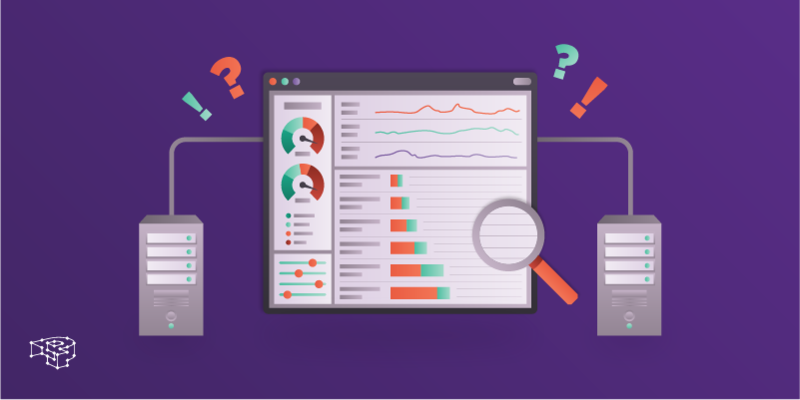 Have in mind though that before switching, you need to exhaustively test your WordPress site in your staging environment, to see that everything runs smoothly. You can also use our Cloning tool, and create a temporary copy of your WordPress site for testing.